Ates MA, Algul A, Semiz UB, Gecici O, Basoglu C, Ebrinc S, Noyan O, Cetin M.
Noyan CO, Genç G. Criminality and Psychopathy. 22nd Congress of the International Academy of Legal Medicine, 5-8 July 2012, İstanbul, Turkey. Int J Legal Med (2012) 126 (Suppl 1): S52. Genç G, Karabacak K, Noyan CO. Retrospective psychiatric and neurological evaluation of legal cases admitted to emergency department. 22nd Congress of the International Academy of Legal Medicine, 5-8 July 2012, İstanbul, Turkey. Int J Legal Med (2012) 126 (Suppl 1): S73. Karabacak K, Genç G, Noyan CO, Öz BS. Evaluation of forensic peripheral vascular and nerve injuries. 22nd Congress of the International Academy of Legal Medicine, 5-8 July 2012, İstanbul, Turkey. Int J Legal Med (2012) 126 (Suppl 1): S91. International Neuropsychiatric Pula Congress. 20-23 June 2012, Pula, Croatia. Acta Clinica Croatica (2012) Vol. 51 Suppl. 1; p87-88. Noyan CO, Toku, H. Pramipexole and three Different Outcomes:Case Report. 52nd International Neuropsychiatric Pula Congress. 20-23 June 2012, Pula, Croatia. Acta Clinica Croatica (2012) Vol. 51 Suppl. 1; 2012 p88-89. 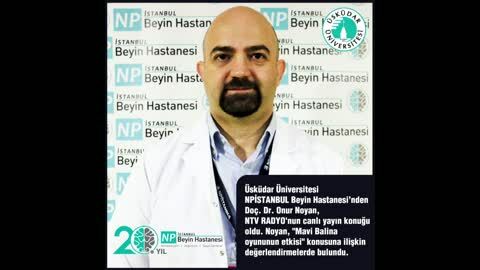 Noyan CO, Yılmaz, O. Relationship Between Decision Making and Aggression. 52nd International Neuropsychiatric Pula Congress. 20-23 June 2012, Pula, Crotia. Acta Clinica Croatica (2012) Vol. 51 Suppl. 1; 2012 p89. 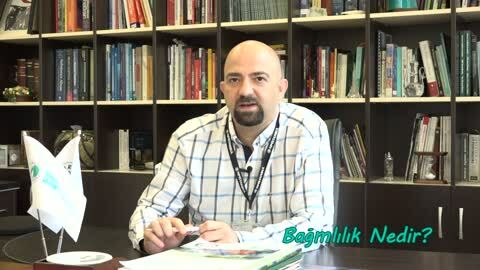 Noyan CO, Genç G. Intersection of neurology and psychiatry: decision making ability. 52nd International Neuropsychiatric Pula Congress. 20-23 June 2012, Pula, Crotia. Acta Clinica Croatica (2012) Vol. 51 Suppl. 1 pp. 88. Noyan CO, Genç G. Risk factors for violent offences. 22nd Congress of the International Academy of Legal Medicine, 5-8 July 2012, İstanbul, Turkey. International Journal of Legal Medicine (2012) 126 (Suppl 1): S154. Genç G, Noyan CO. 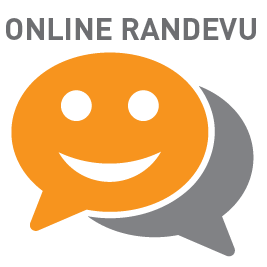 Psychotic Attack in Relapsing Remitting Multiple Sclerosis. 6th Dubrovnik International Conference on Multiple Sclerosis, 10-13 May 2012, Dubrovnik, Croatia. Neurologia Croatica, 61 (Suppl. 1):1-32, 2012. Genç G, Noyan CO. Status epilepticus in a case of psychiatric disorder. 52nd International Neuropsychiatric Pula Congress. 20-23 June 2012, Pula, Crotia. Acta Clinica Croatica (2012) Vol. 51 Suppl. 1 pp. 71-72. 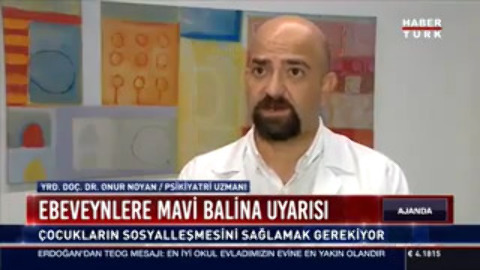 Genç G, Noyan CO. EEG abnormalities in patients with fainting spells. 52nd International Neuropsychiatric Pula Congress. 20-23 June 2012, Pula, Crotia. Acta Clinica Croatica (2012) Vol. 51 Suppl. 1 pp. 73. Algul A, Semiz UB, Ates MA, Cetin M, Ebrinc S, Basoglu C, Gunay H, Gunes C, Noyan CO, Yilmaz O. Subjective sleep quality and aggression in antisocial personality disorder. European Psychiatry, 2007; 22 Supplement 1: 266-267. Cetin M, Ebrinc S, Basoglu C, Semiz UB, Gunay H, Iyisoy MS, Ergun BM, Gunes C, Sahan A, Oguz M, Noyan O. Safety and efficacy of long-acting risperidone in schizophrenia: A 12-week, open-label study in stable patients switched from typical and atypical oral antipsychotics. European Neuropsychopharmacology, Volume 15, Supplement 2, 2005, Pages S134-S135. Noyan CO, Genç G. Restless Legs Syndrome Induced By Quetiapine. 1st IstanbulEurasian Regional Congress of Biological Psychiatry. 27-31 May 2012, Istanbul, Turkey. Congress Book, p166. Isintas M, Noyan CO. Intoxication With an Extreme Overdose of Extended-Release Quetiapine. 1st Istanbul-Eurasian Regional Congress of Biological Psychiatry. 27-31 May 2012, Istanbul, Turkey. Congress Book, p164. Noyan CO, Isintas M. Ego-dystonic Auditory and Visual Hallucinations During Isotretinonin Therapy. 1st Istanbul-Eurasian Regional Congress of Biological Psychiatry. 27-31 May 2012, Istanbul, Turkey. Congress Book, p165. Noyan CO, Emirzeoglu L. Hyponatremia During Clozapine Treatment in Schizophrenia: A Case Report. 1st Istanbul-Eurasian Regional Congress of Biological Psychiatry. 27-31 May 2012, Istanbul, Turkey. Congress Bookp p167. Noyan CO, Isintas M. Oxcarbazepine for Compulsive Water Drinking. 1st IstanbulEurasian Regional Congress of Biological Psychiatry. 27-31 May 2012, Istanbul, Turkey. Congress Book, p142. 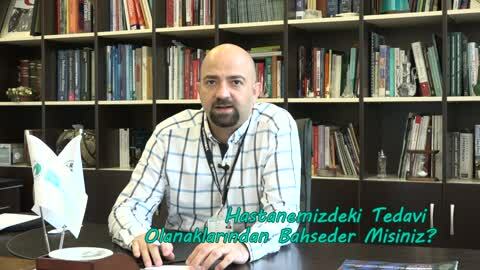 Noyan CO, Isintas M. Antisocial Personality Disorder: Theory of Mind Disability. 1st Istanbul-Eurasian Regional Congress of Biological Psychiatry. 27-31 May 2012, Istanbul, Turkey. Congress Book, p143. Isintas M, Noyan CO. The Effect of Alexithymia on Treatment Response in Patients with Major Depressive Disorder. 1st Istanbul-Eurasian Regional Congress of Biological Psychiatry. 27-31 May 2012, Istanbul, Turkey. Congress Book, p140. Isintas M, Noyan CO. Event Related Potentials in Major Depressive Disorder: The Relationship Between P300 and Treatment Response. 1st Istanbul-Eurasian Regional Congress of Biological Psychiatry. 27-31 May 2012, Istanbul, Turkey. Congress Book, p141. Ateş MA, Noyan O, Semiz ÜB, Algül A, Başoğlu C, Ebrinç S, Yılmaz O. 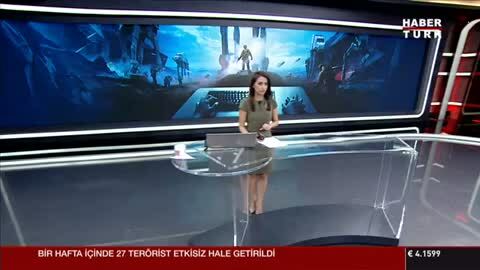 “Erkek ilk atak psikoz hastalarında madde kullanımı:Retrospektif bir çalışma”, 43. Ulusal Psikiyatri Kongresi, Kongre Özet Kitabı, S.264, İstanbul, 2007. Ebrinç S, Noyan CO, Semiz ÜB, Başoğlu C, Çetin M Zorunlu askerlik görevini yapan firar suçlularıyla diğer suçluların kriminal ve sosyodemografik özellikler açısından karşılaştırılması. 41. Ulusal Psikiyatri Kongresi, Kongre Özet Kitabı, S.237, İstanbul, 2005. 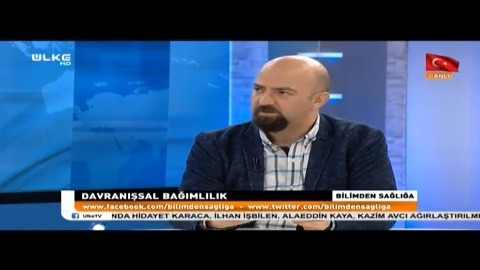 Ebrinç S, Semiz ÜB, Başoğlu C, Çetin M, Noyan CO, Günay H, Şahan A. Suçlu bireylerde Sosyokültürel özellikler, Kişisel tercihler, hobiler. 41. Ulusal Psikiyatri Kongresi, Kongre Özet Kitabı, S.238, İstanbul, 2005. 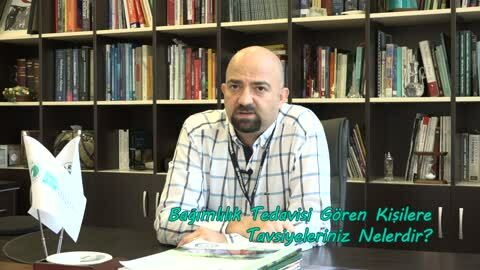 3-Temel Psikiyatrik belirtilerin nörobiyolojisi konulu panelde ‘Hezeyanın Nörobiyolojisi’ konulu sunum, 13 Nisan 2011. Türkiye Psikiyatri Derneği 15. Bahar Sempozyumu(12-16 Nisan 2011). 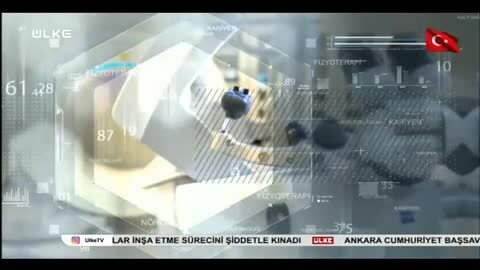 4-Bağımlılık ve komorbid durumlarda bireyselleşmiş tedaviler: Bilimsel verilerin klinikte kullanımı konulu panelde ‘Bağımlılık ve Depresif Bozukluk Komorbiditesi’ konulu sunum,19 Nisan 2014. 6th International Congress on Psychopharmacology & 2nd International Symposium on Child and Adolescent Psychopharmacology(16-20.04.2014). 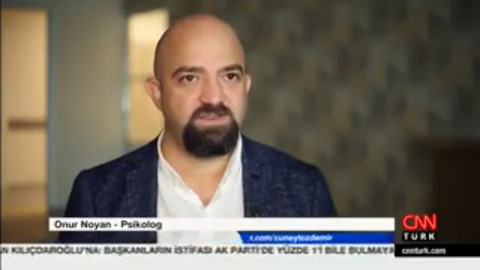 5-Psikofarmakoterapinin metabolik etkileri konulu panelde ‘Antidepresan grubu ilaçların Metabolik yanetkileri’ konulu sunum. 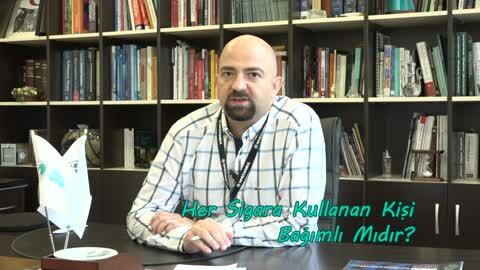 2nd Eurasian Congress of Biological Psychiatry (5-8 Haziran 2014). 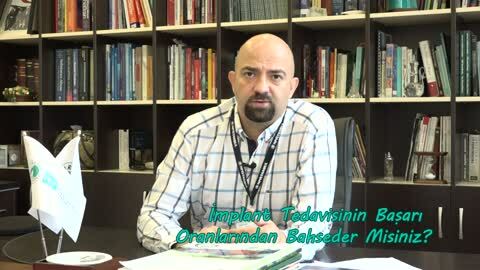 1- CONSTATRE: Risperdal Consta: Nükslerin önlenmesi ve etkinlik çalışması başlıklı, RIS-CH-3001 kodlu, uluslararası, çok merkezli, Faz 3b Klinik çalışmasında yardımcı araştırmacı. 3 YAŞ ÖNCESİ ÇOCUĞUNUZ EKRANA TEMAS ETMESİN! UZMANLAR UYARıYOR! 3 YAŞ ÖNCESI ÇOCUĞUNUZ - EKRANA TEMAS ETMESIN! UZMANLAR UYARIYOR! 3 YAS ÖNCESİ ÇOCUĞUNUZ EKRANA TEMAS ETMESİN! MAVİ BALINA ERGENLEN TEHDİT EDİYOR! İnternette oyun beyinde uyuşturucu etkisi yapıyor!